It used to be that the only time ‘living off-grid’ was used in everyday conversations was when someone was referencing an extremist individual or group. However, that is simply not the case anymore. As of 2013, more than 180,000 Americans were already living off the grid, and it is estimated that by 2035 that number will increase to a whopping 12 percent of the US population. If you are one of those people who dreams of an off-grid lifestyle, we at Modernize have a few pointers to help you get started. 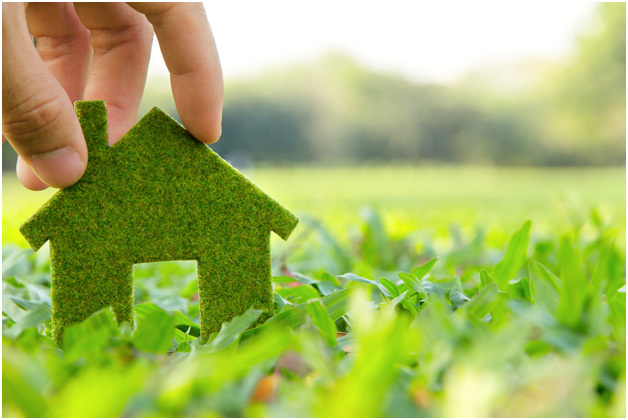 If you are looking to buy land on which to build an off-grid home, there are several factors you will want to research before placing an offer on a piece of property, such as location and building regulations. Depending on your family’s age and health, determining an acceptable commute time between hospitals, school, and work will need to be thoughtfully considered in order to narrow down the radius of your search. Along the same lines, knowing exactly what the local laws are in regards to essential off-grid living components like septic tanks, wells, and wind turbines will save you many headaches when it comes time to begin construction. Most municipalities have their building codes listed on their website and are happy to answer any questions. 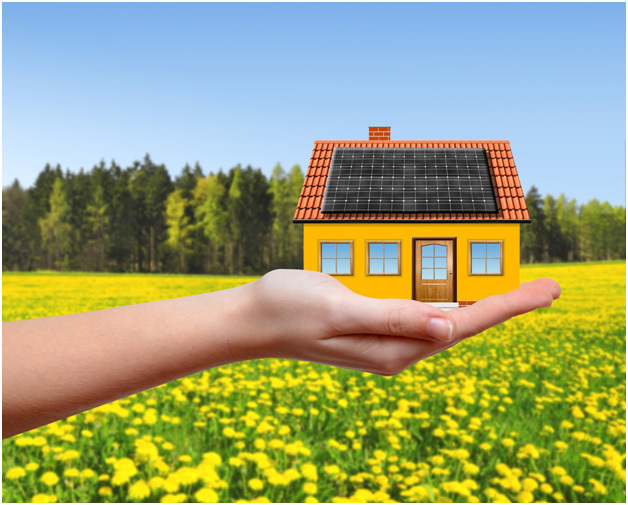 If you already own a home that is connected to the grid, your first step will be to have a home energy audit conducted to determine what improvements can be made in order to make your home as energy efficient as possible. The lower your energy demands, the less energy you will have to find a way to generate on a daily basis—all of which translates into saving you as much money as possible in renovation expenses. During this audit, you will want to consider replacing your current appliances with Energy- Star rated alternatives. Bear in mind that some appliances like your water heater have solar-powered options available on the market as well. 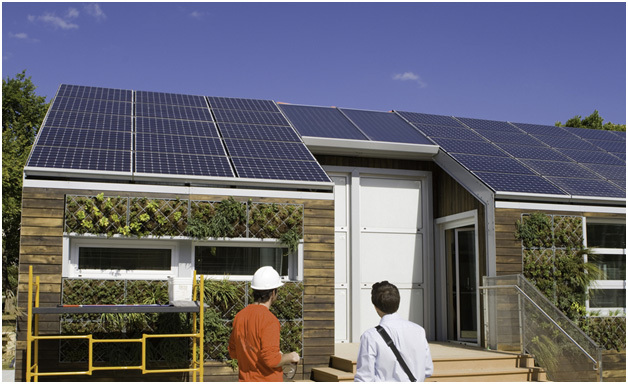 If you truly want to fully divorce your home from the grid, part of that process will entail finding a solution for your water and sewer obligations. Digging a well is an expensive process, and the deeper your well is, the higher the price tag is going to be. You will also want to have your water and soil tested for contaminants before you begin construction to ensure that no toxins are present that can potentially harm your family. As for your septic tank, you’ll want to purchase a tank larger than what your family actually needs. This way, if you ever have guests stay for an extended period of time, your tank will be able to keep up with these higher demands. Like with any serious renovation project, make sure to get an experienced contractor for an expert design. When it comes down to it, living off-grid is not for everyone. It takes hard work and plenty of planning to build and maintain a fully independent, self-sufficient home, so design for the best fit for your lifestyle and your family’s needs. Every step taken is a step in the right direction for yourself and for the planet. This entry was posted in Year Zero Survival Blog and tagged fema3, green living blogs best green blogs green blog directory going green blogs best renewable energy blogs top renewable energy blogs living off grid small homestead sustainable living blog, livepreppared, living off grid, off-grid, off-grid living by Guest Blogger Ryan Jones. Bookmark the permalink. Came across your site while researching some off grid living ideas. Great site you have here.